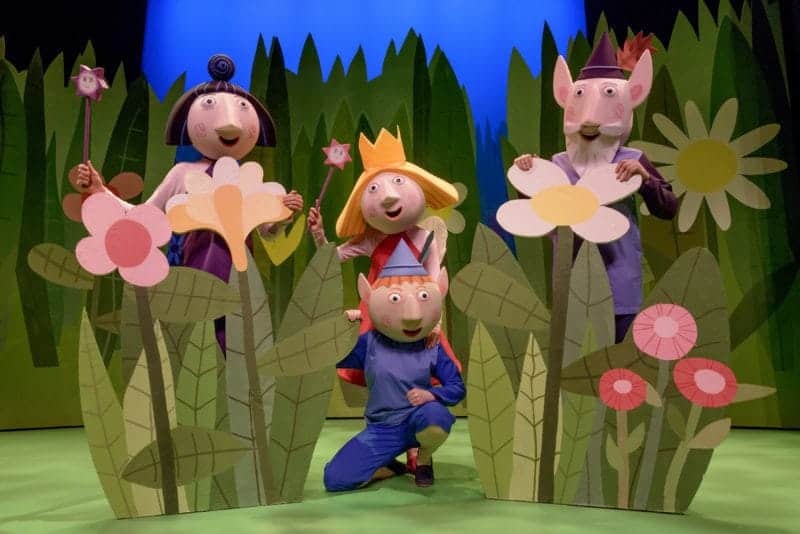 From the producers of the hugely successful Peppa Pig theatre tours, Fiery Light Productions, comes the welcome return visit of the live stage show, Ben & Holly’s Little Kingdom Live. Visiting 49 theatres across Ireland and the UK, booking through till summer 2017. Fiery Light Productions have brought all the magic of the show on the small screen to the stage in this exciting musical adventure. Ben and Holly have fun and games helping Gaston clean up his messy cave; they go on a trip to The Big World with tooth-fairy Nanny Plum; and still have time to plan a surprise for King Elf’s birthday party, complete with an unplanned jelly flood. Packed full of games, songs, and laughter, this is an enchanting and magical visit to the Little Kingdom. This beautiful story of elves, princesses and childhood innocence will delight all the family. 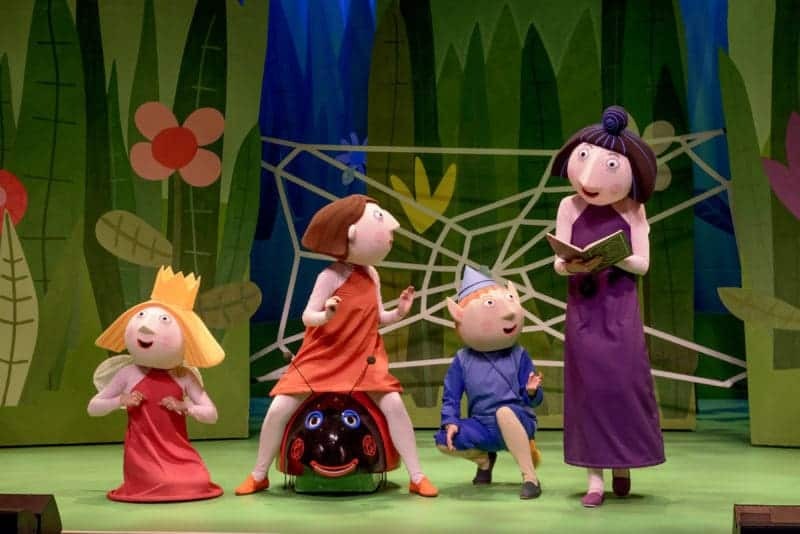 Boo Roo and Tigger Too have teamed up with Ben & Holly to offer one family meet and greet ticket to see Ben & Holly’s Little Kingdom Live at a theatre of their choice (Meet & Greet options are only available at the last show on the first day of performance at each theatre). My little lady niece would love this – she’s a Ben and Holly addict! The ladybird is called Gaston! The answer is C. Gaston – I’ve definitely watched enough Ben & Holly (through my kids) to know that! My girls would love this prize! C) Gaston, I watch it often enough! C. Gaston – great competition! C. Gaston – this would be a lovely family experience. the answer is C- Gaston.